MPmail Blacklisting and Hotmail - Why, What and How? Backup365 OneDrive/SharePoint Beta: What currently can and can't be backed up? This article will cover how to setup a Customers Printer/Copier/Scanner to work with a MPexchange mailbox. 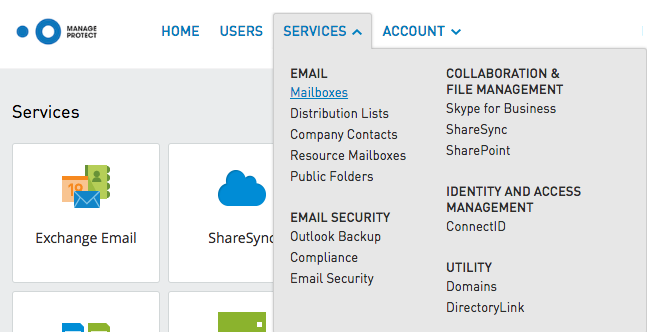 Once you have obtained the SMTP address you will need to log into your Customers Printer/Copier/Scanner and enter that into Outgoing mail server. For ports you will need to use either port 25 or 587. TLS Connection should be enabled, if you do not have TLS please enable SSL. 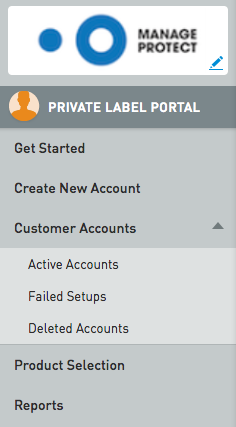 Username and Password will be any of the Customers mailboxes, you must use a mailbox for this to work.